Studies show that the interior of a vehicle is one of the unhealthiest environments that people can be exposed to on a daily basis. In fact, the average vehicle can contain over FIVE times the Volatile Organic Compound rating allowed for day care centers. That’s 10 times more than the average household. DrivePur is an effective solution for a common problem. The water-based treatment prevents harmful festering germs, bacteria, allergens, mold, fungus and odors. 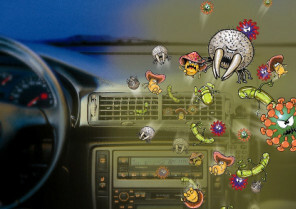 Spilled food and beverages in your vehicle need not be a breeding ground for harmful organisms. We can help you breathe easier in you car. The nano-thin coating lasts up to six months in your. DrivePur is a highly effective automotive protection system that’s proven to eliminate and prevent odors, germs, and mold. DrivePur Protection System provides consumers with the ultimate protection for their vehicles and RV’s. The DRIVEPUR protection system removes odors, mold, and bacteria and prevents multiplying germs. All of this is accomplished without any harsh chemicals. DrivePur uses the power of Nature to do its work. DrivePur is safe to use and Environmentally friendly. It’s a marvel of science that results in a strong and long-lasting Interior Air Quality Coating in your vehicle car. The DrivePur Protection System is a revolutionary new and environmentally friendly odor, germ and allergen removal system for car’s, boat’s and RV’s. At DrivePur, we focus on improving the everyday environment of life; by applying environmentally-friendly principles in all our products. Our aim is to enhance the quality of the surfaces we touch and the in-car air that we breathe. 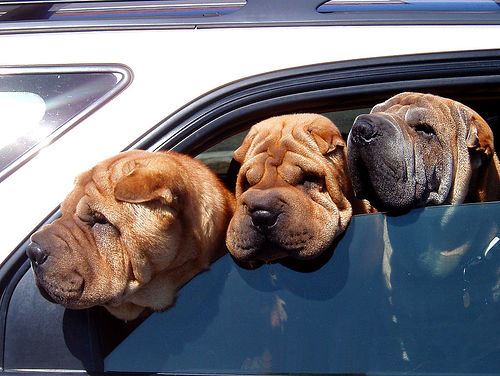 Do you know what is hiding in your car. Learn how to protect and prevent the interior surfaces of your car from harmful germs and bacteria. Our Favorite Dr. Oz talks about the hidden dangers in your car.